Your Preferred Hustle Hard Hip-Hop Ditty. @user-903397977: , BIG TIME BLESSIN'S, Homie! 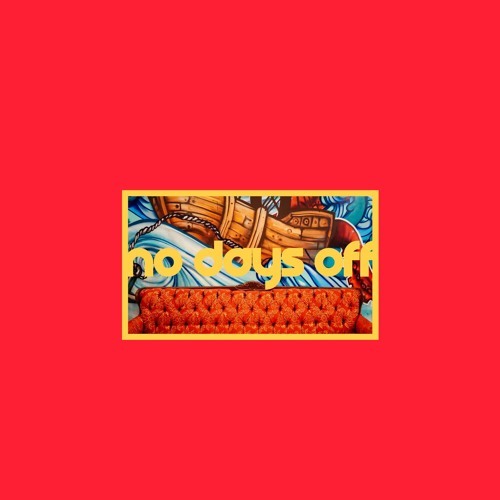 Great Song ,No days off Unemployed 'till it pays off!!! !